Halloween, the countdown is on! The kids can’t stop talking about what they will dress up as, while also changing their minds a million times! Anyone else with me? When the time finally comes to go to the store and check out their options, that’s when reality sets in…the spooky and scary things that come with Halloween! Do your kids love it, or hate it? 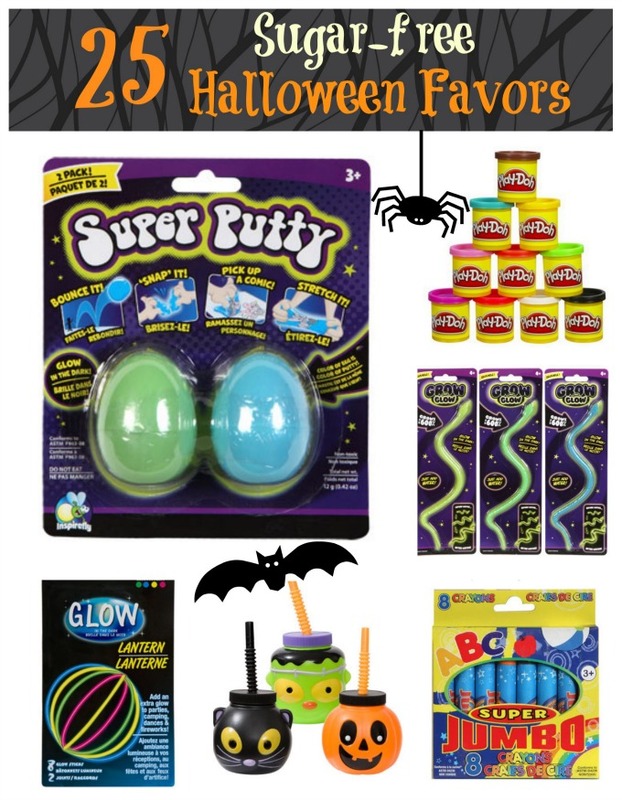 If you have a scared Halloween hater (like me), we are sharing tips on how to keep things fun and celebrate Halloween in a kid-friendly way! When it comes to the snacks, we get festive early on in the month. 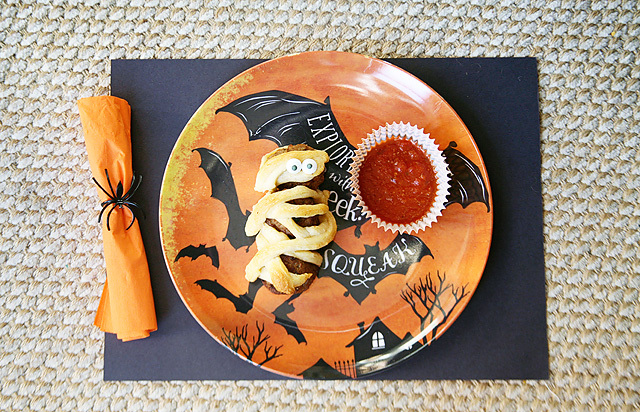 As the days get closer and closer to Halloween, we add festive items to the kid’s lunch boxes. For the month of October and into November, we change up their lunch boxes and water bottle to our SkipHop Bailey Bat items! They love the change to their everyday lunchboxes and water bottles! 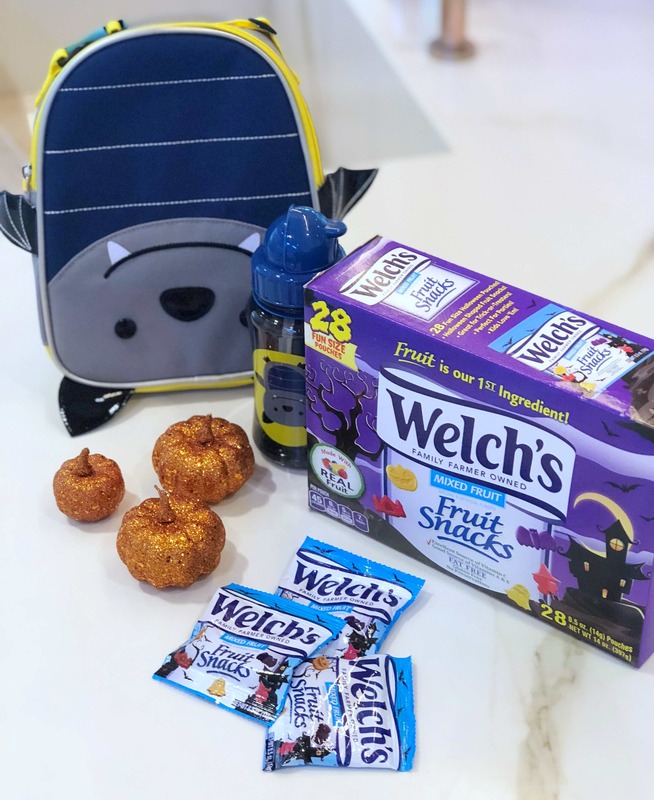 The kids have also loved having the Halloween Welch’s® Halloween Fruit Snacks in their lunch boxes! We have no doubt that the day after Halloween, they will be choosing the same delicious snack, and all our Halloween visitors will be doing the same! With fruit as the first ingredient, we know that parents and teachers alike will be happy with the selection in their lunch box on November 1st! 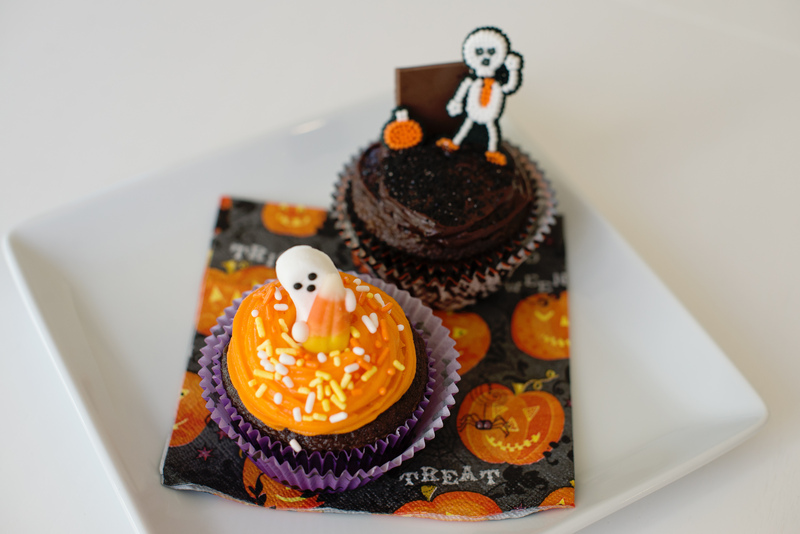 Second to the treats, decorating the house is what it is all about! I always tell the kids that we need to wait until October hits until we can decorate the house. We are big fans of the inflatable decoration trend that has been picking up over the last few years. 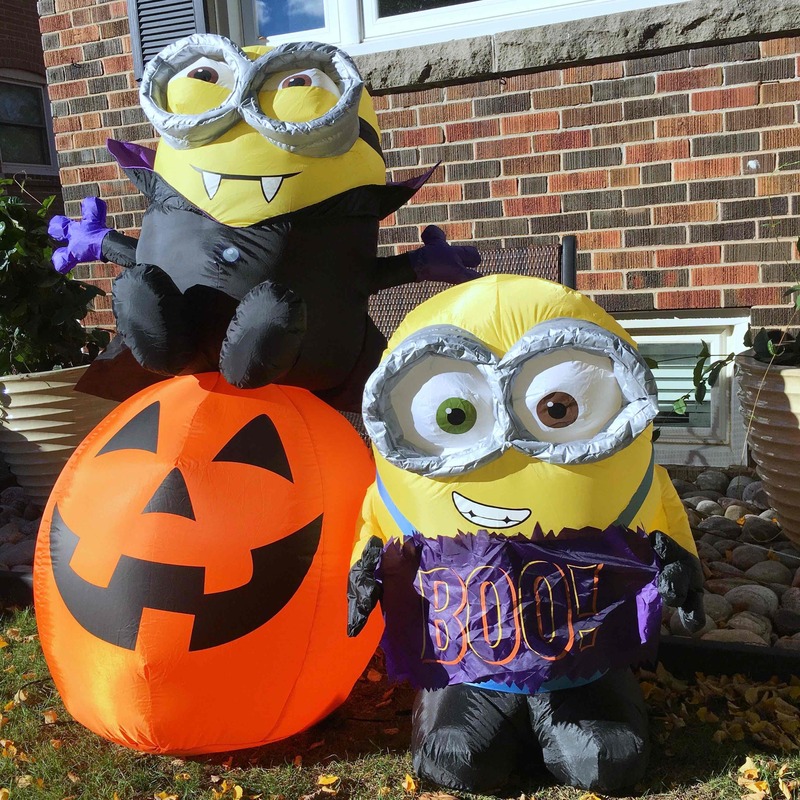 These can go either way…you can go with Frankenstein and monsters with light-up eyes, or you can tone it down and go with movie themed inflatables. The friendlier they are, the more likely the younger kids won’t be afraid to come up to your door for a treat on Halloween! Do you let your kids help decorate the house, or do you surprise them with the decorations? As we lead up to Halloween, our kids like to come home from school to work on getting the house ready! Halloween Snacks for the Win! For us, it always comes down to the treats – isn’t that what it’s always about?! Even now, we remember the houses that we wanted to go to first when we were kids because they always had the best snacks on the block! We strive to be that house…a house the kids are proud of while also being the house that the parents love too! With that said, our house also isn’t filled with chocolate lovers, so chocolates are off the table! 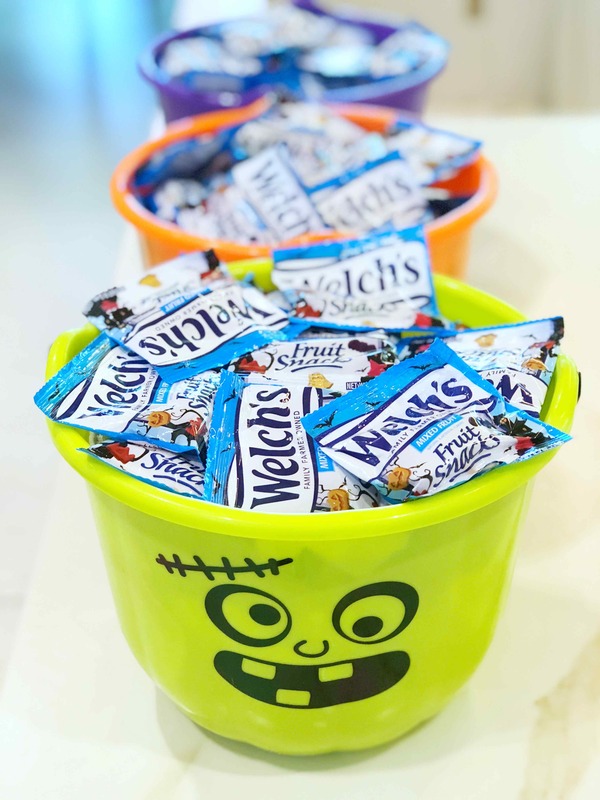 This Halloween we are giving out very festive Halloween Welch’s® Fruit Snacks! With Halloween themed shapes, we win with our kids and our trick-or-treaters! We are also big fans of the fact that the first ingredient in Welch’s® Fruit Snacks is…fruit! Going to the store to buy Halloween treats is half the fun! We take the kids with us to pick out everything we need! 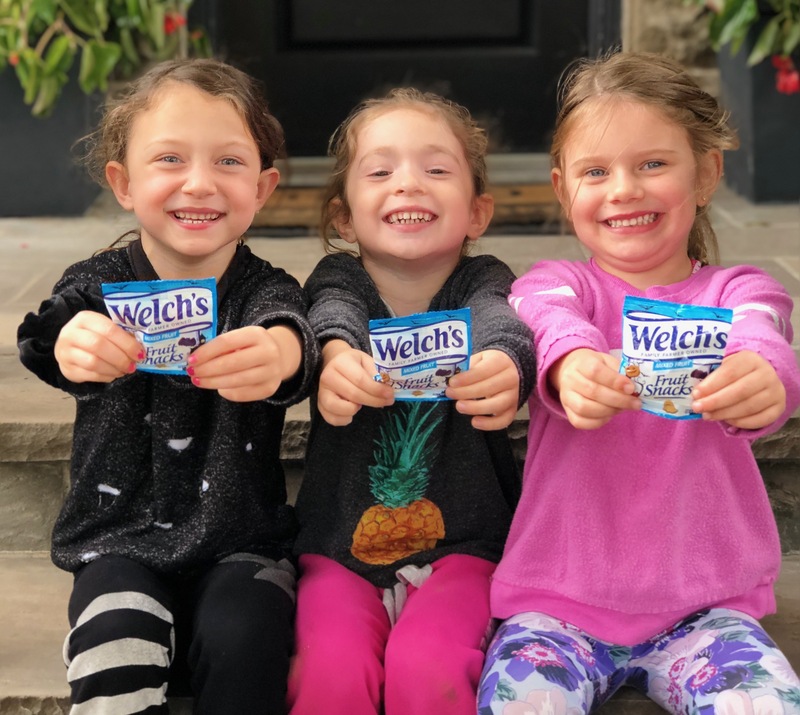 Welch’s® Fruit Snacks are a staple in our house, so when they saw the Halloween Welch’s® Fruit Snacks on the shelf, they couldn’t get them in the cart fast enough! Welch’s® Halloween Fruit Snacks are now available nationwide at Walmart, Target, Walgreens, Dollar General or online at Boxed.com. 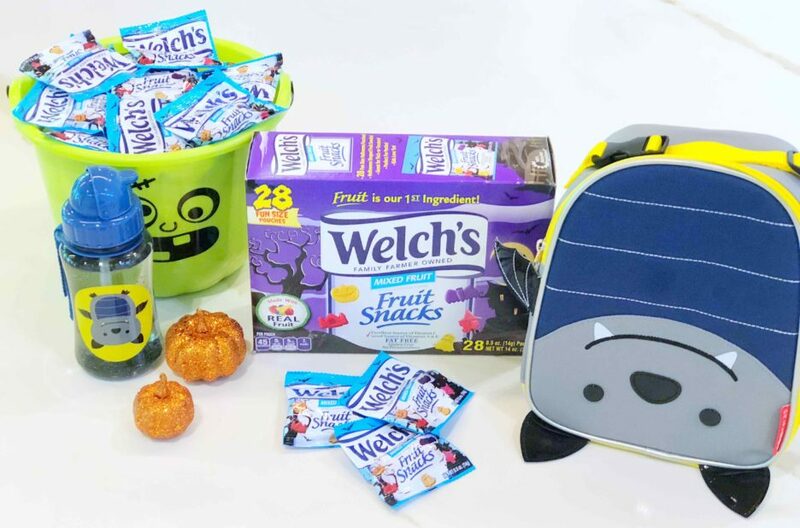 Will you be offering Welch’s® Halloween Fruit Snacks to your trick-or-treaters this Halloween?